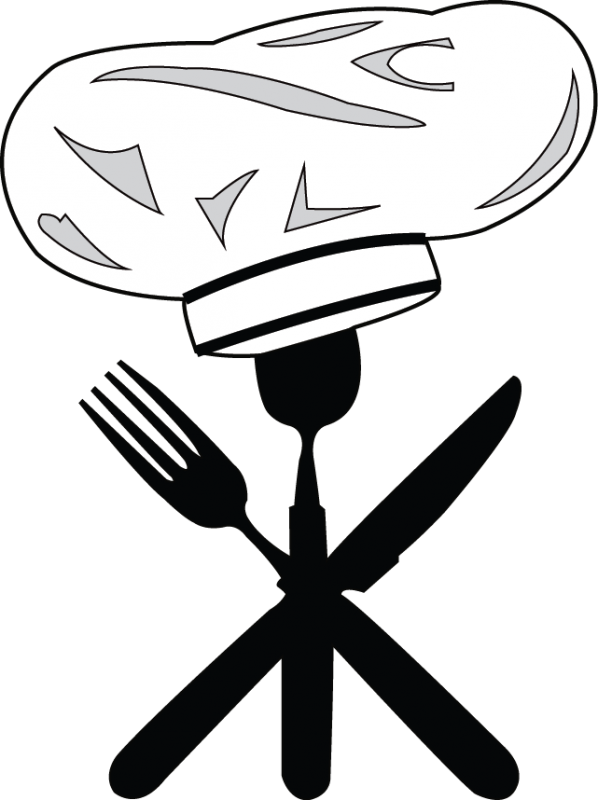 Thinking about opening a restaurant, bakery, café, wholesale, nightclub, or similar business? for various food related businesses. You will have an opportunity to meet and hear from some of the people who directly oversee many of the regulations that will affect your business, including representatives from the Middlesex-London Health Unit, City Planning Department and Fire Services. 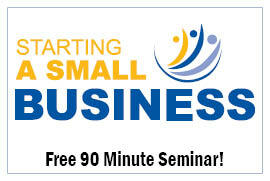 Don’t miss this opportunity to gain valuable insights that will help you avoid costly mistakes. Advance registration is required! 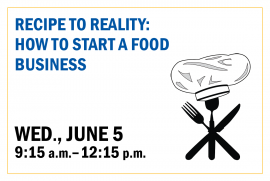 Note: This seminar is associated with the Recipe to Reality: How to Start a Food Business seminar and therefore, we recommend advance registering for both. 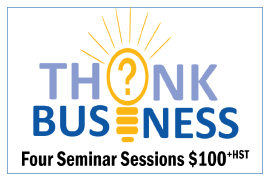 Hosted by the Small Business Centre, this seminar is delivered in partnership with Service London Business and the London Economic Development Corporation.